Welcome to the website of fantasy author Ramón Terrell. Here you can sign up for his electronic newsletter, browse the list of his collected works, check out a free short story, enjoy his blog, or just read about the man behind the books. Keep up to date on all the news about Ramón's upcoming projects, convention appearances, release dates and signings. Sign up for the newsletter than keeps you in the know. 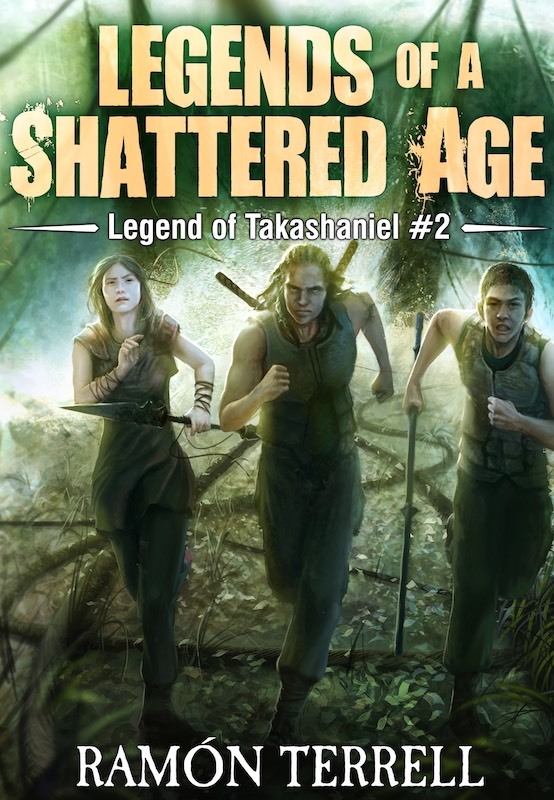 Ramón Terrell is an author and actor who instantly fell in love with fantasy the day he opened R. A. Salvatore’s: The Crystal Shard…. Signup to keep up to date with the latest news about Ramón Terrell. Ramón Terrell is an author and actor who instantly fell in love with fantasy the day he opened R. A. Salvatore’s: The Crystal Shard. Years (and many devoured books) later he decided to put pen to paper for his first novel. After a bout with aching carpals, he decided to try the keyboard instead, and the words began to flow. 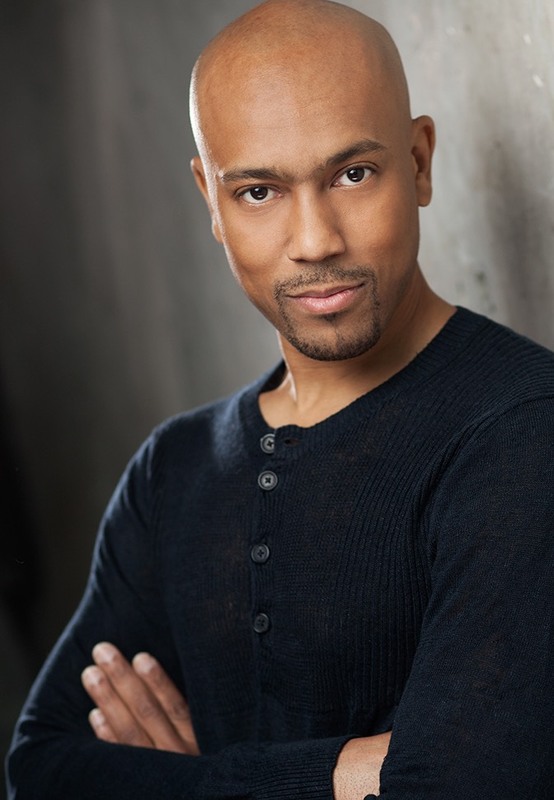 As an actor, he has appeared in the hit television shows Supernatural, izombie, Arrow, and Minority Report, as well as the hit comedy web series Single and Dating in Vancouver. He also appears as one of Robin Hood’s Merry Men in Once Upon a Time, as well as an Ark Guard on the hit TV show The 100. When not writing, or acting, he enjoys reading, video games, hiking, and long walks with his wife around Stanley Park in Vancouver BC.